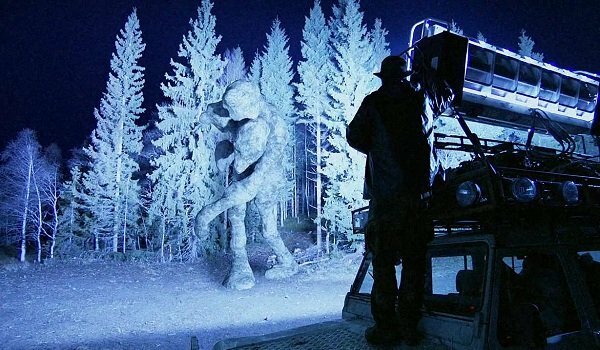 Troll Hunter is an independent found footage movie. The very definition of a hidden gem, this creature feature did not get the praise or attention it deserved. Like in all good filmmaking, the plot of the movie is a device to make a point or illustrate something abstract. The sci-fi elements, are symbolic. Perhaps the theme of Troll Hunter is the repression of the ugly side to one’s personality. 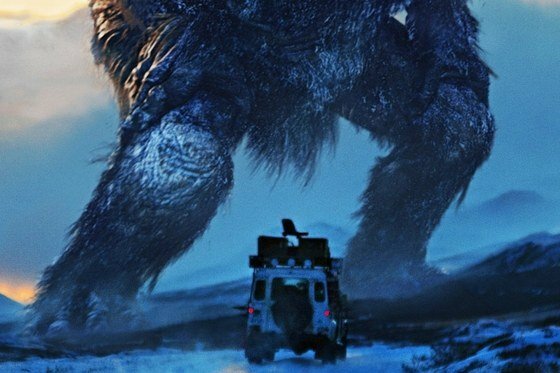 Troll Hunter is a fun romp but there are undertones of pain and inner turmoil. For instance, in the moments where the characters are hunting the monsters. We often hear them shouting while the troll can be heard uttering roars and growls. This weirdly gives the feeling of a family argument or an internal struggle. There is some underlying theme of conflict and things not being as they should be. The trolls are symbolic for a dark part of our personality that we try to push down. The trolls even look human and the government are trying to keep their existence a secret. A lot of parallels can be drawn between the monsters and Hans, the man responsible for protecting society from them. The population of the nearby town are suspicious of him. This is because, like the trolls that symbolise human darkness, he lives outside society and its norms. Hans leads an uncivilized life and wear his misanthropy on the surface. For the Freud fans out there, Hans is the Superego, the trolls are the id. You could take the theory even further. One kind of troll has three heads, does this reference an identity problem? Troll Hunter has a really interesting atmosphere to it. You feel that same sensation of excitement you get from a documentary. It feels like you have stumbled upon an actual conspiracy. It is also quite a fun road movie at times. It’s like hanging out with a group of friends in a beautiful part of the world. My only criticisms would be that some of the dialogue is clunky and it has pacing problems in the second act. The trolls have a really cool design. Some of the CGI is a bit simple but they get away with it by using clever lighting and directing. The ending has the sensation of realisation and shock that you would want from a horror movie. In the final scene, the realisation sets in that they had footage that would change the world. However, that footage will never see the light of day because the government got to them first. This may be an independent monster movie, but some scenes will stay with you long after the film is over.